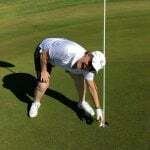 We have two great golf facilities for your golf school. 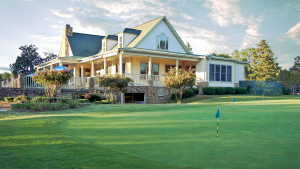 Foxfire Golf Resort and Club was created by Hall of Fame architect Gene Hamm who designed 36 holes of Championship golf to take full advantage of the amazing natural beauty that is North Carolina. 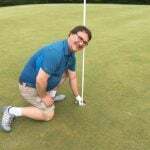 The two courses at Foxfire offer you a contrast in style and play-ability. The Grey Fox is considered by many to be one of the most difficult challenges in the area, and features tree lined fairways, strategic bunkering and small elevated greens. 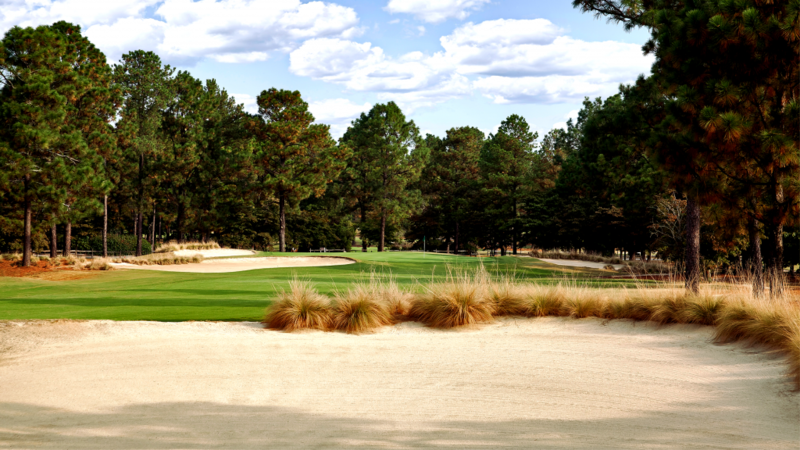 The towering pines for which Pinehurst is so well known, serve as a spectacular backdrop on many of the holes. The Red Fox Course is a local favorite, offering wide carefully manicured fairways and large elevated fast rolling greens. Water comes into play on 6 holes, and you need to employ strategy rather than force to play your way through the beautiful scenery that constantly surrounds you. The Country Club of Whispering Pines features two distinctly different courses, The Pines and The River, for our students to enjoy. 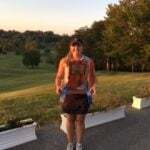 Both courses were designed by Ellis Maples who was a protege of the great Donald Ross, and Ross’s influence is apparent in the layout of both courses. The Pines course is the longer of the two courses but offers wide fairways with subtle terrain changes, is a true “inland links” course. 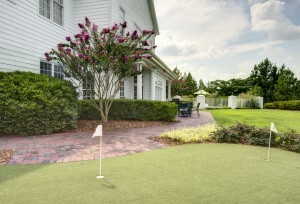 A variety of tee boxes allow for all players to enjoy The Pines, from 7094 at the back tees to 5012 yard forward tees. 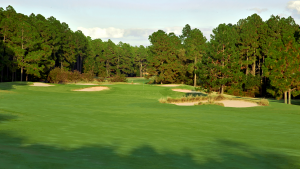 The Pines course is a classic Ross-themed layout using open, hardpan rough, sparsely covered with the native pine straw and “love grass” which was his signature. The River Course is reminiscent of the courses in the foothills of North Carolina. Shorter than The Pines (the back tees are at 6521 and the forward tees at 4653), The River Course makes the golfer play a variety of shots and demands a careful strategy. 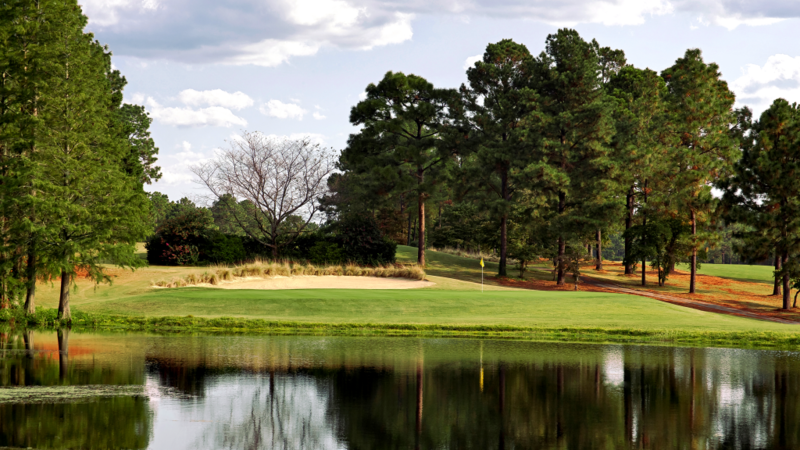 With the elevation changes, towering oak trees that border the fairways, serene lakes and streams that weave through most of the back nine, The River is a Pinehurst beauty. The River Course is a perfect blend of pure Carolina golf. 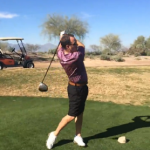 Bird Golf Academy students enjoy beautifully maintained, private practice facilities to hone their skills in addition to chipping and putting greens. 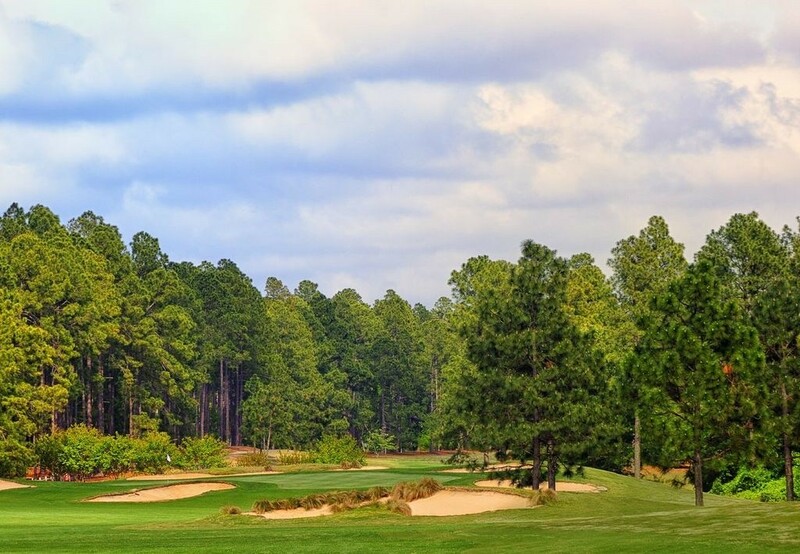 Foxfire and the Country Club of Whispering Pines were purchased by Brown Golf Management in 2012 and they have done a superb job of restoring the courses to their best playing condition and creating the perfect environment for your North Carolina golf school. 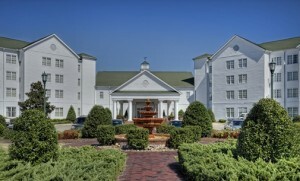 Our Pinehurst hotel partner is the Homewood Suites in the town of Pinehurst. The Homewood Suites sit on 50 acres of property, surrounded by Carolina pines and offer a fitness center, swimming pool and business center. 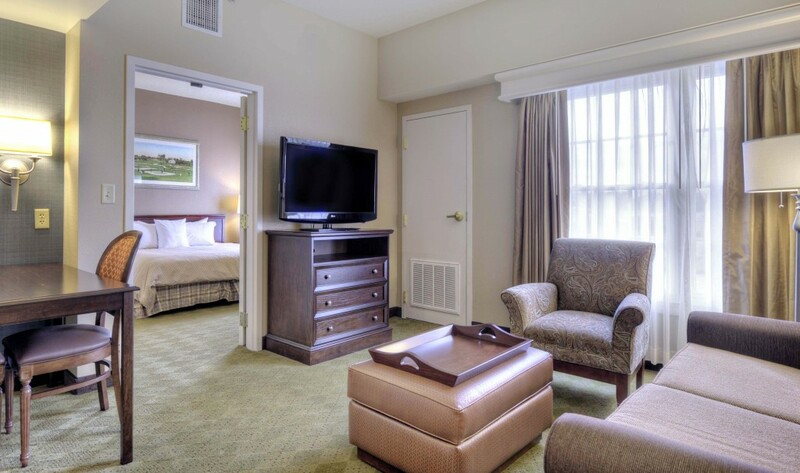 Your golf school package includes a beautifully appointed 1 bedroom suite with a separate bedroom and living area (which has a sofa bed), 32-inch LCD HDTV with premium cable channels and complimentary internet access. The suite features a fully equipped kitchen with refrigerator, microwave and stove top, allowing our students to unwind “at home”, if they choose to. Your Pinehurst golf school package also includes a hot full breakfast served daily, and a complimentary evening Social served from Sunday till Thursday. Olmstead Village also offers an array of restaurants and shopping options. 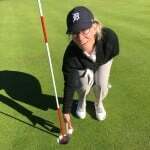 The aura, traditions, and breathtaking surroundings of the Country Club of Whispering Pines, Foxfire Golf Resort and Club and the Homewood Suites, are the perfect ingredients for your Pinehurst golf school.